In a marriage, who should pay all the bills, the husband or the wife? Depends on the agreement of the husband and wife, every household is different and as someone else mentioned this sounds like a question for a married couple with separate bank accounts. My thought on it, as husband and wife you have joint bank accounts that all your money goes into, therefore when you are paying bills it is not who is going to pay this bill or that but the combined money pays all the bills. 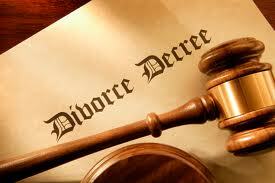 Food for thought ~ over the years finances have always ranked among the top 3 reasons why couples divorce. ← Is a Background Check In Order?